Young Calm Businesswoman Relaxing, Meditating At Green Park. 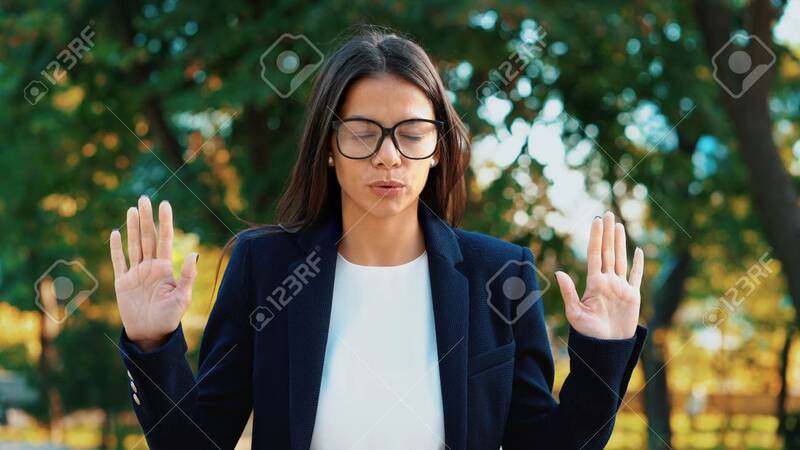 Girl Refuses Stress And Takes Situation, Calms Down, Breathes Deeply. Yoga, Zen, Health Lifestyle Concept Foto Royalty Free, Gravuras, Imagens E Banco De Fotografias. Image 112150712.